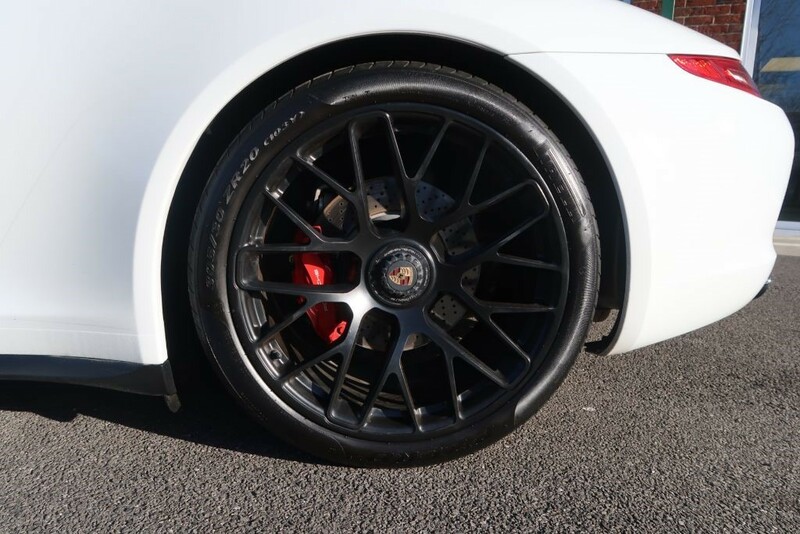 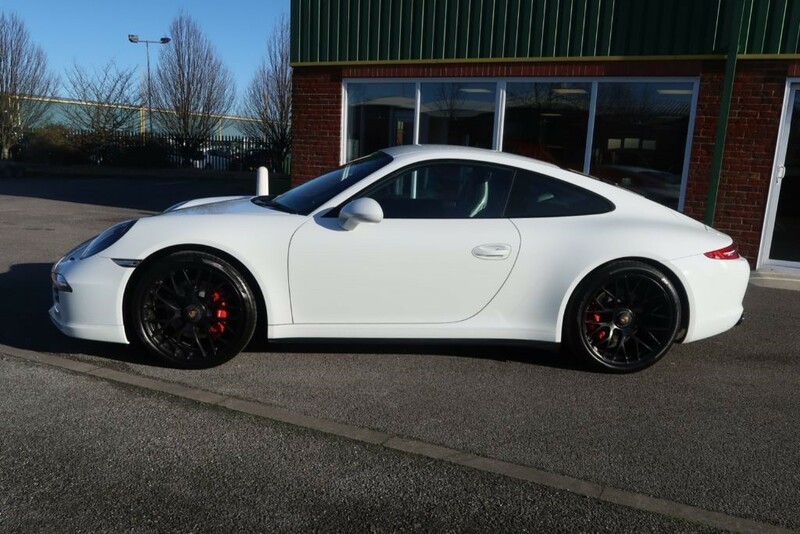 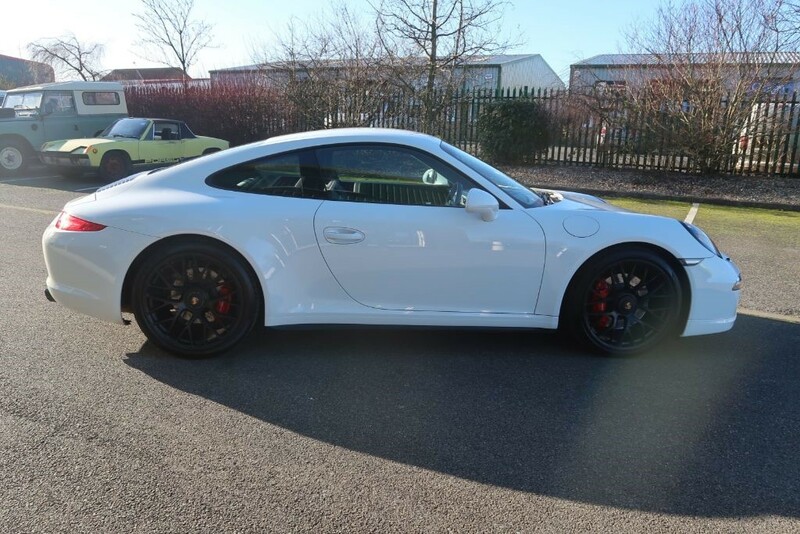 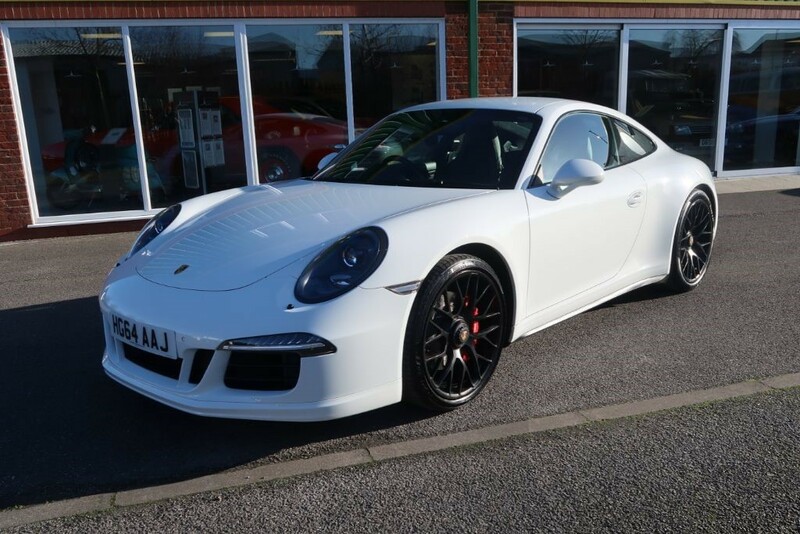 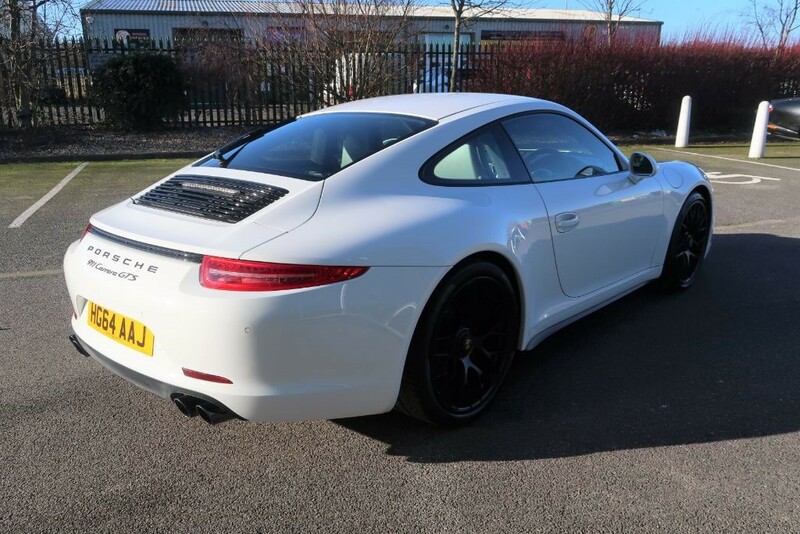 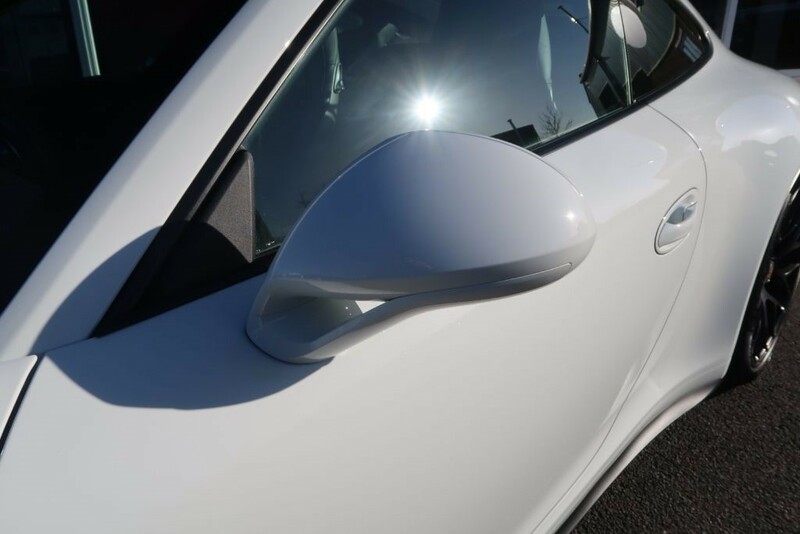 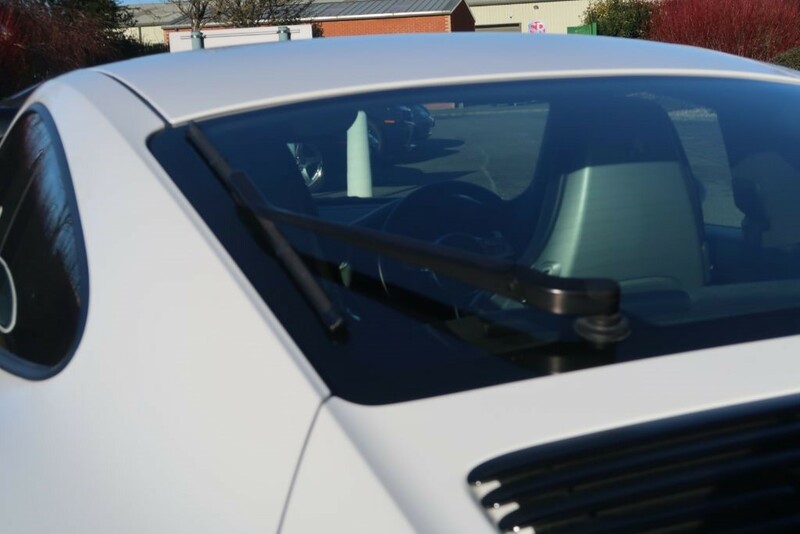 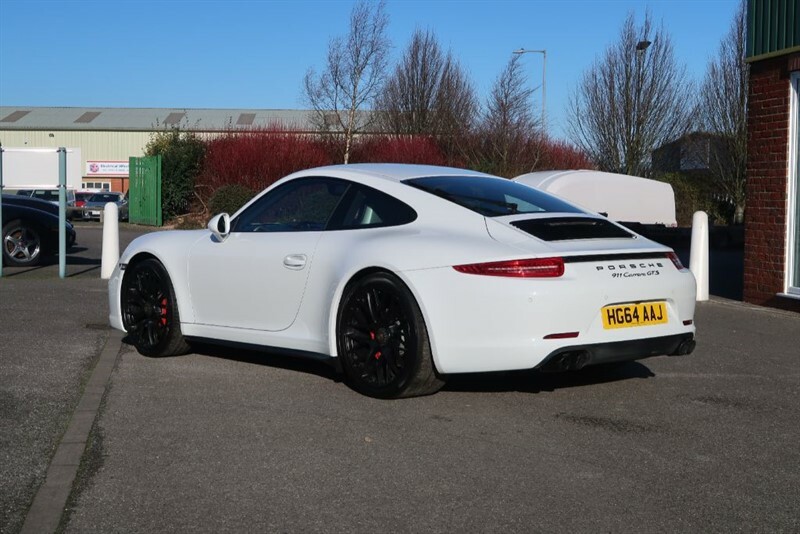 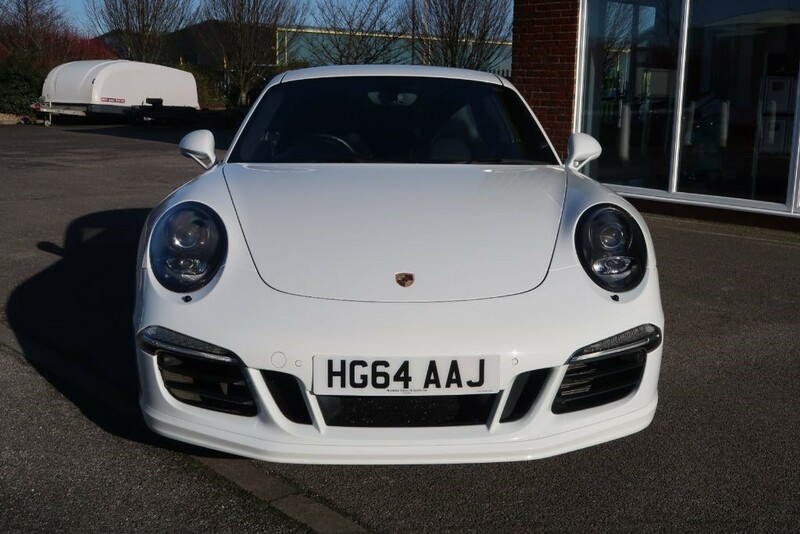 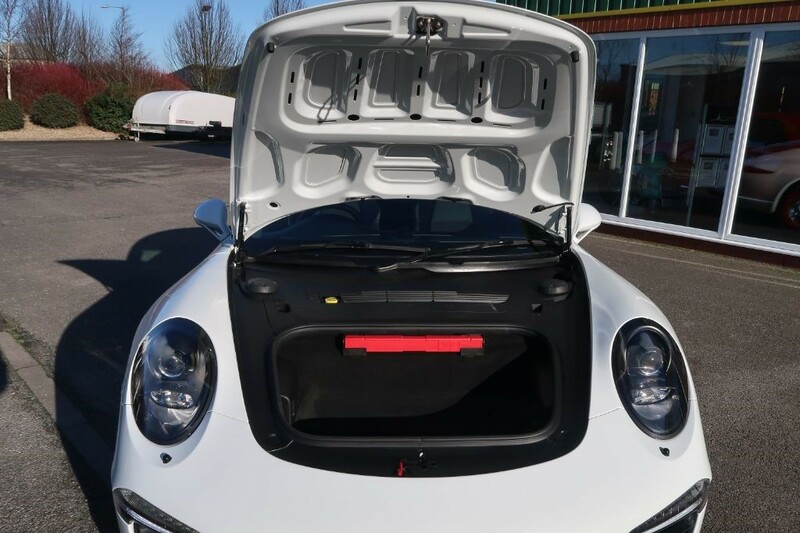 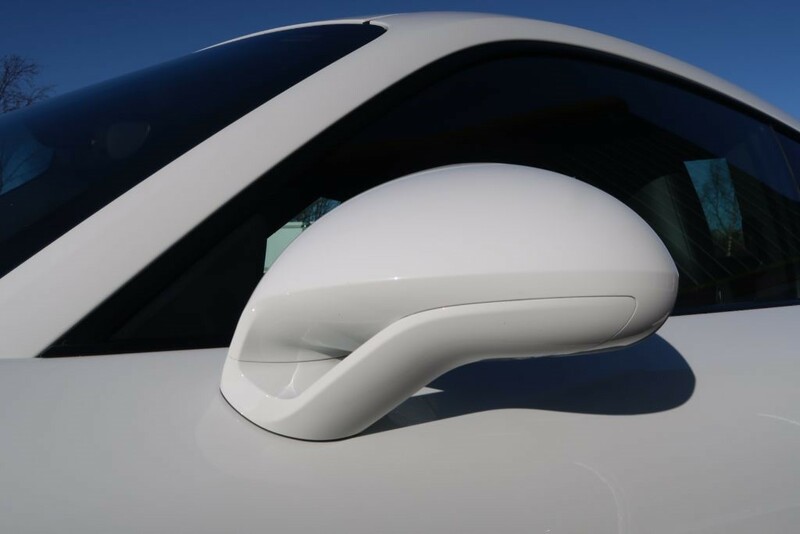 On offer is this beautiful low mileage 911 GTS PDK in a great colour combination of white with black alcantara. 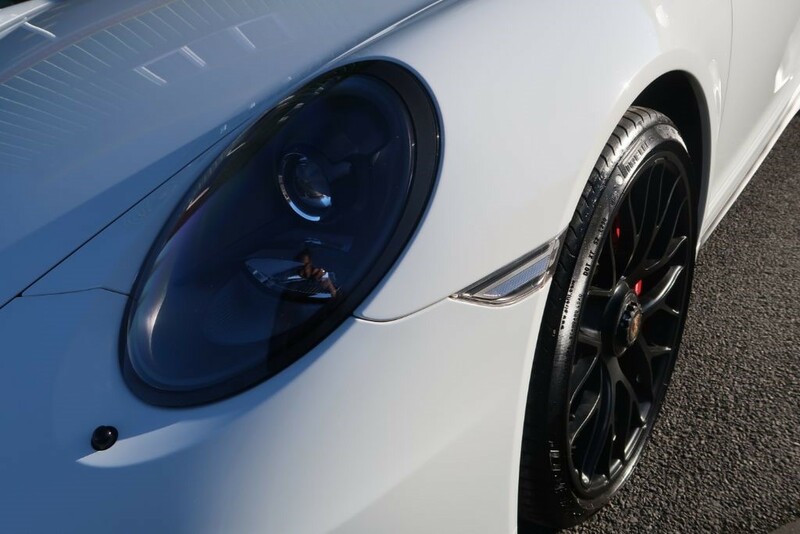 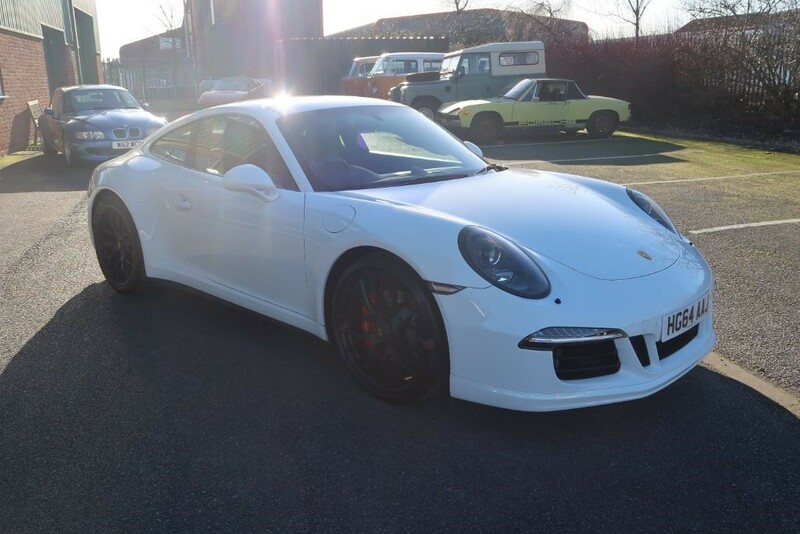 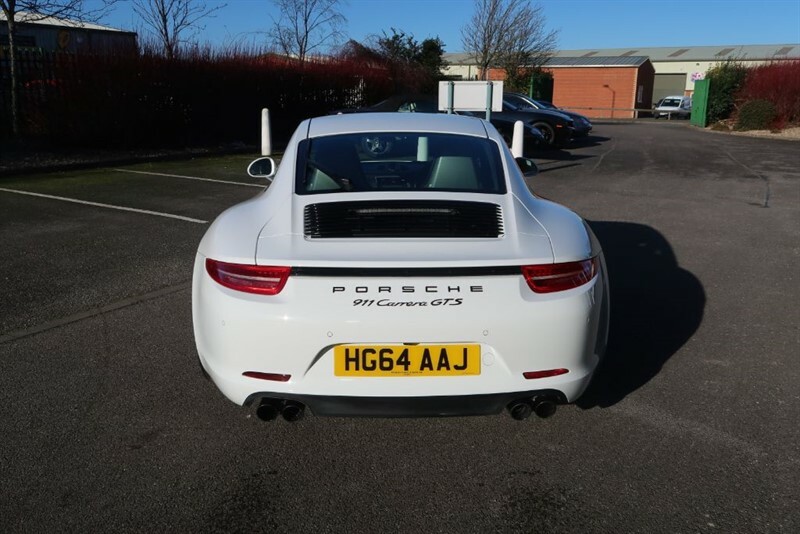 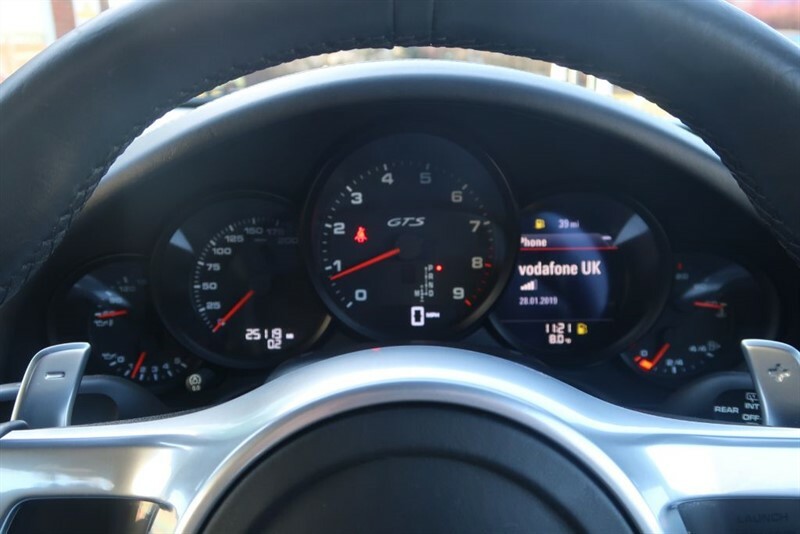 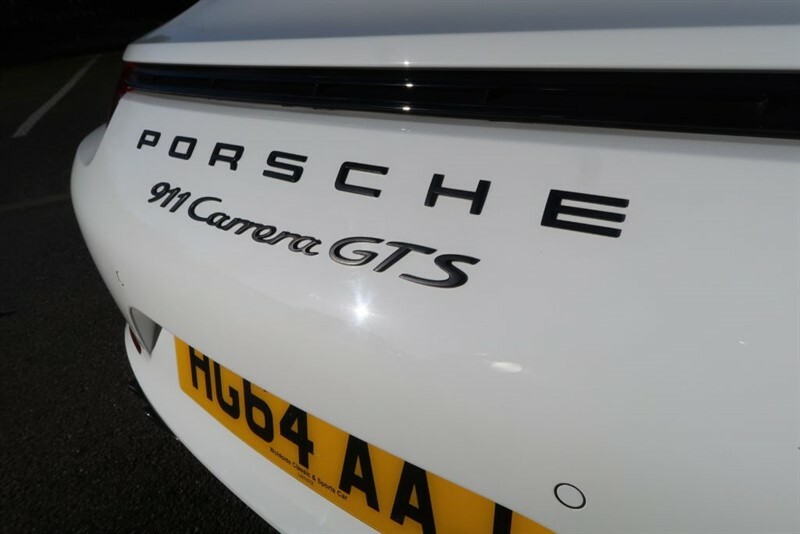 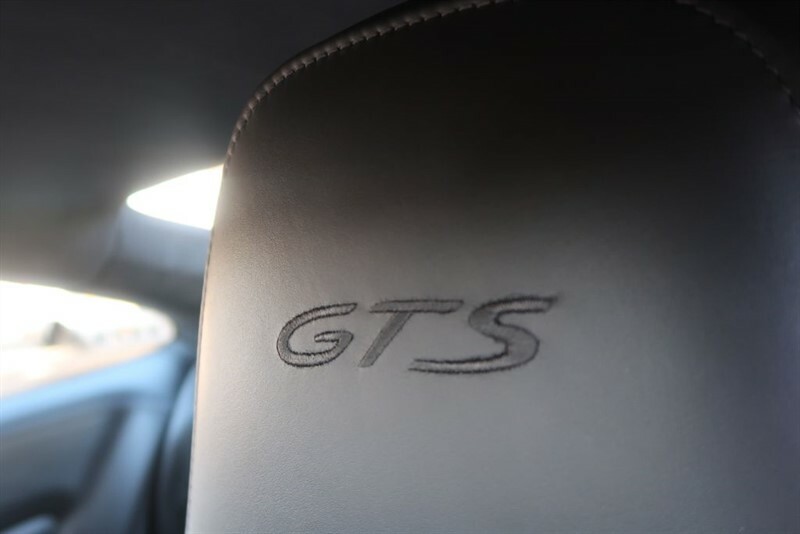 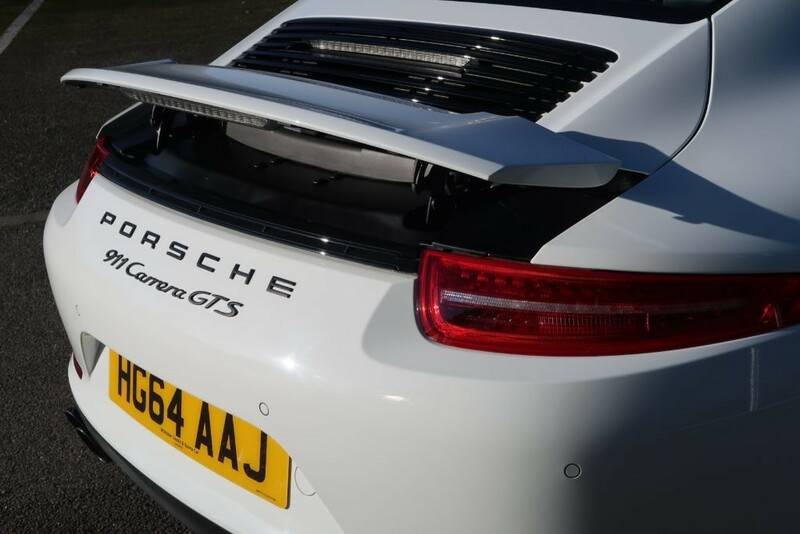 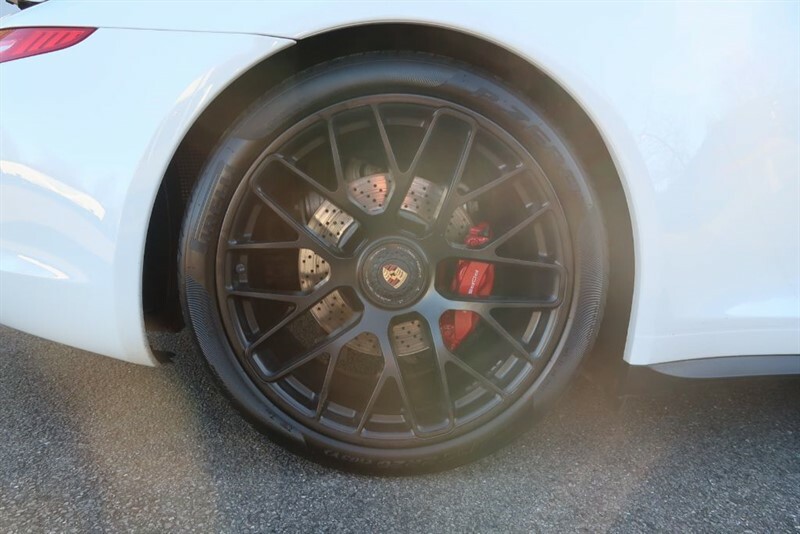 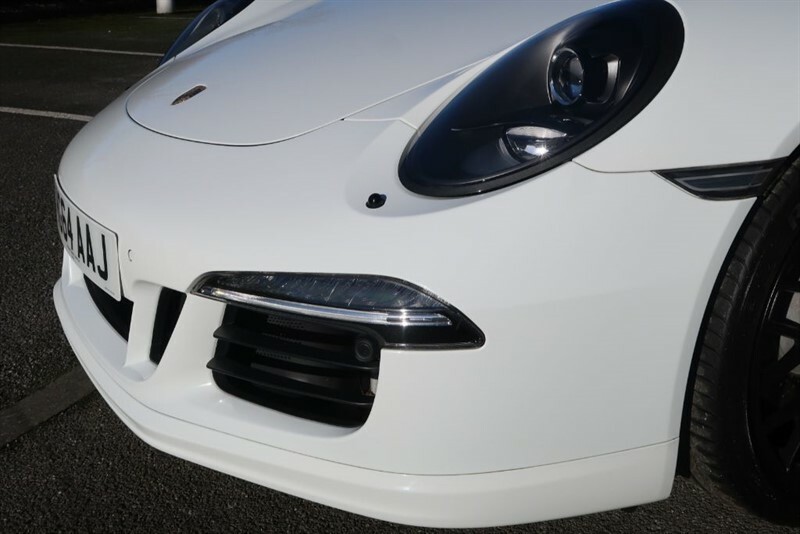 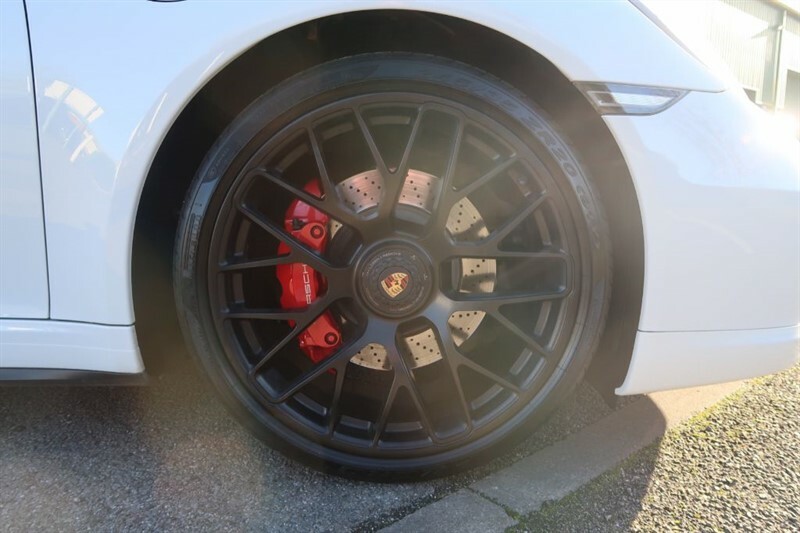 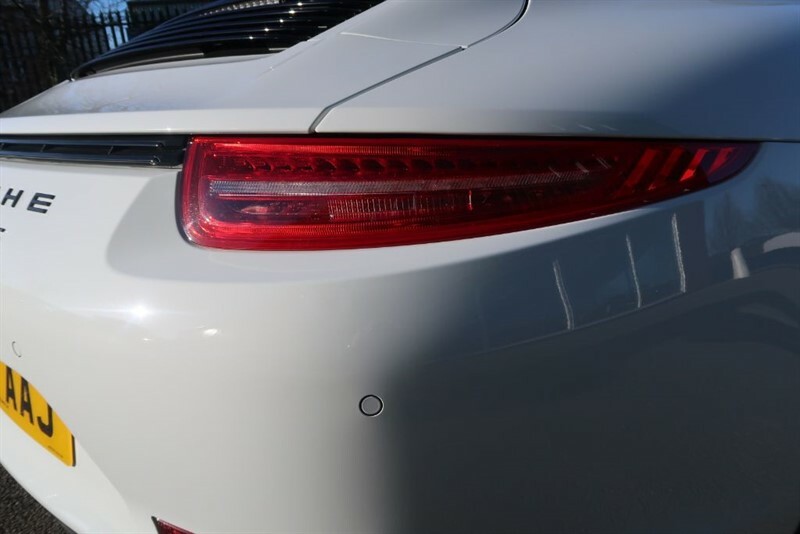 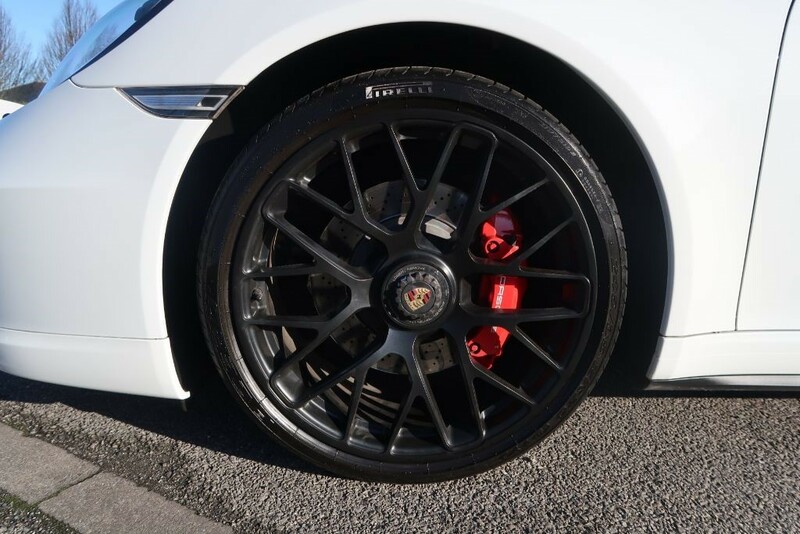 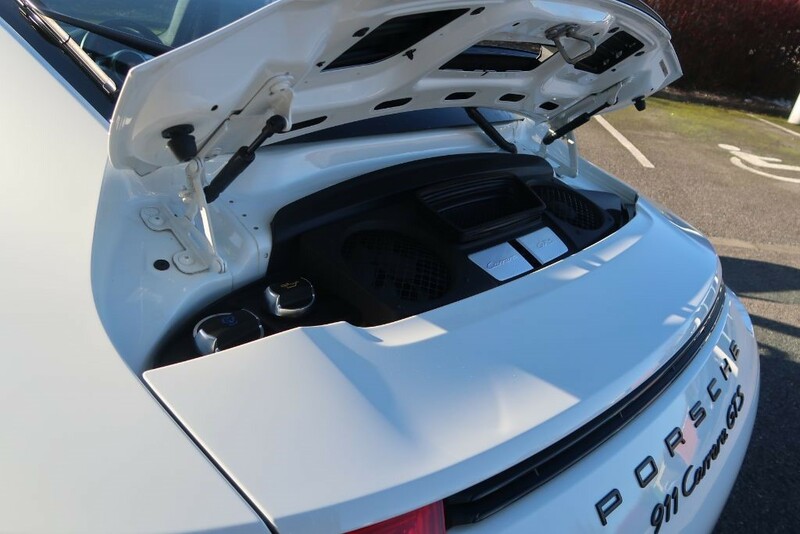 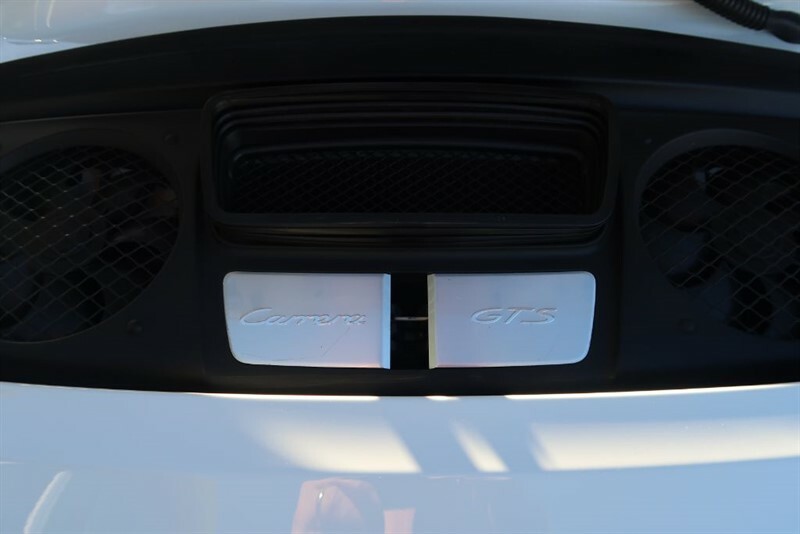 Registered in December 2014 this is one of the earliest of the new 991 series cars with the GTS pack which gave you, amongst other things, the wide bodied car fitted with the 430BHP engine, lowered suspension, sports seats, sport chrono, sports exhaust, black finished Bi Xenon lights and those black RS Spyder alloys with centre lock. 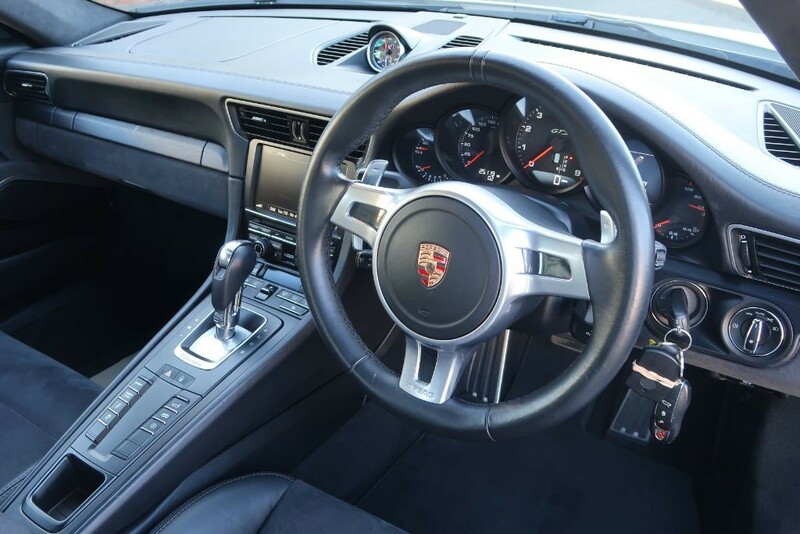 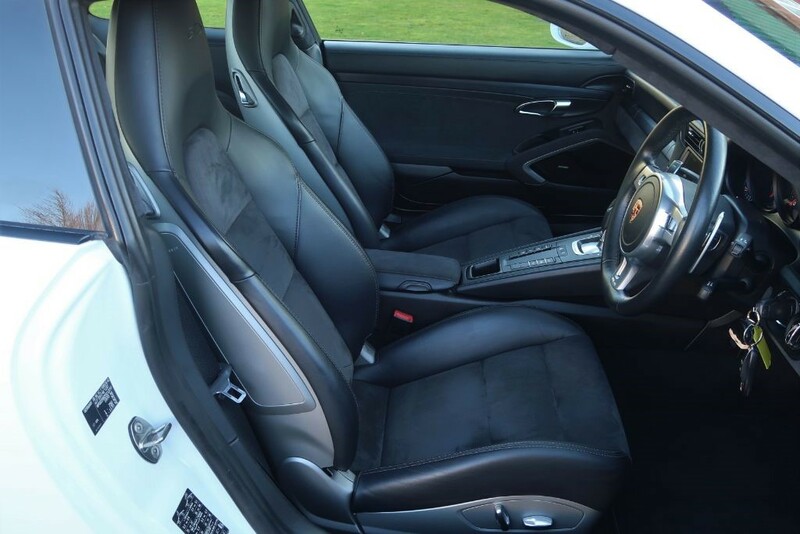 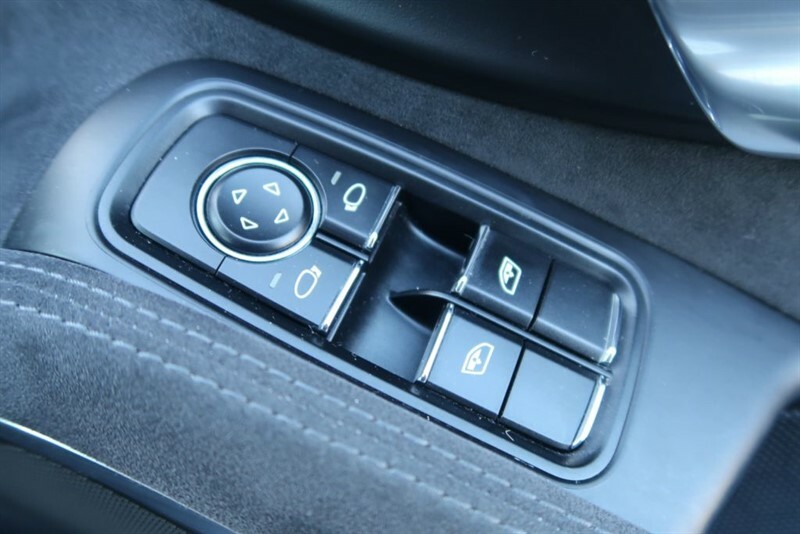 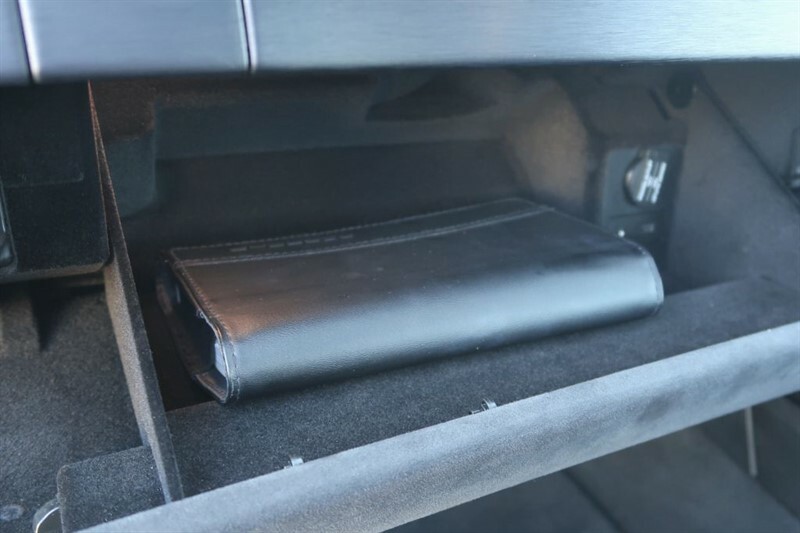 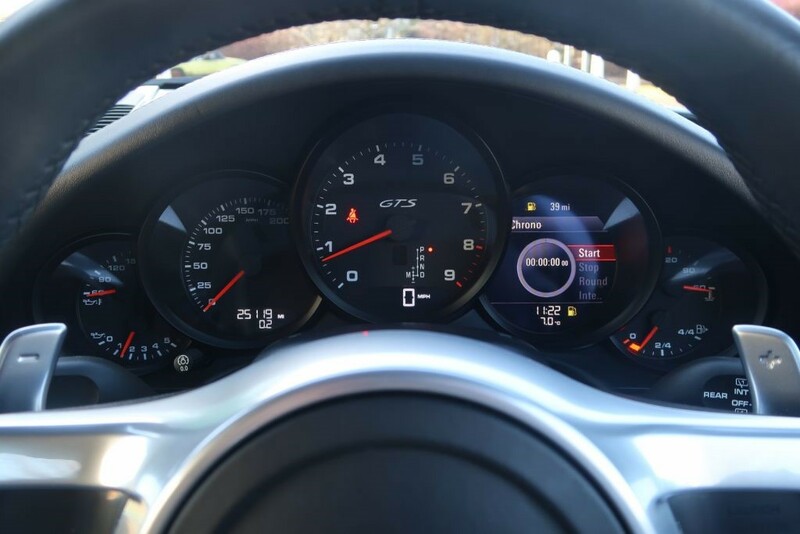 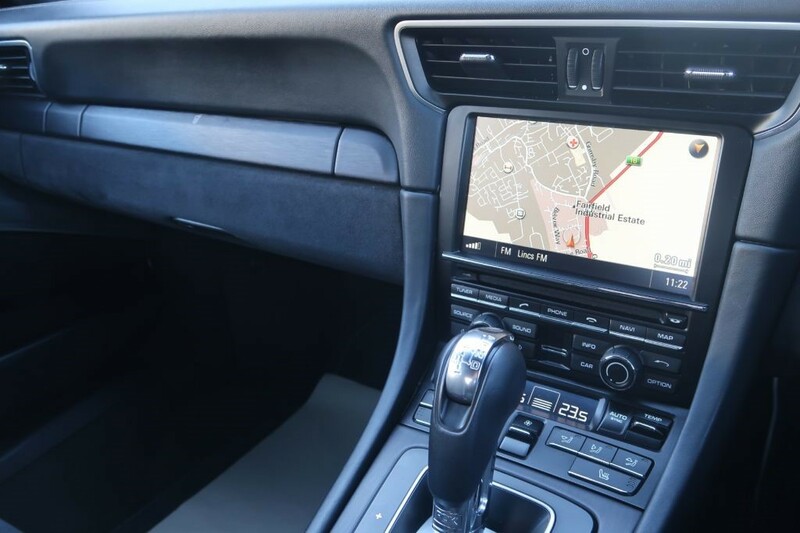 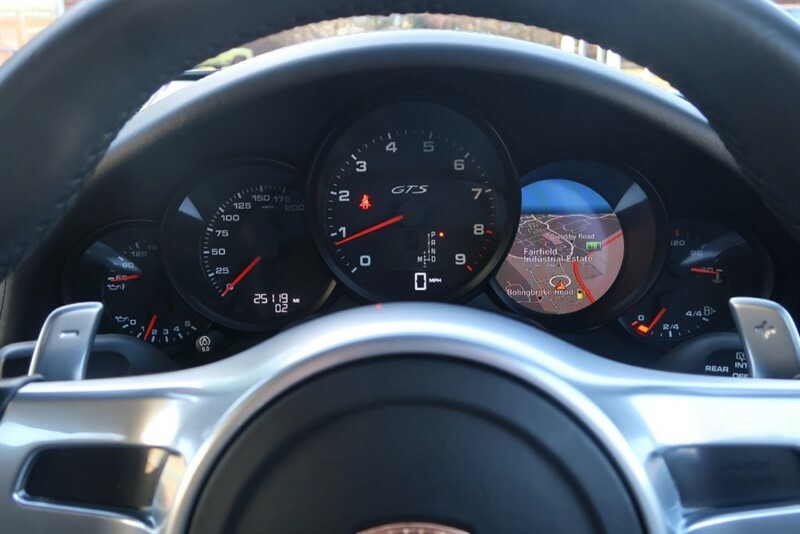 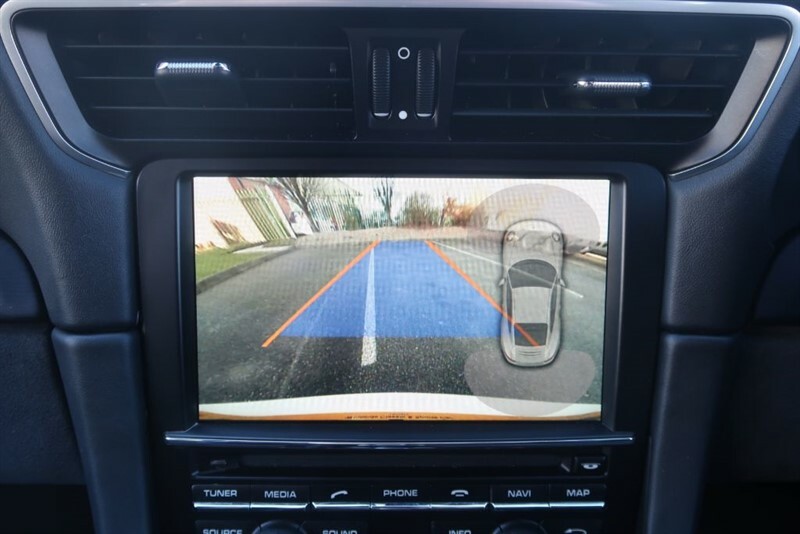 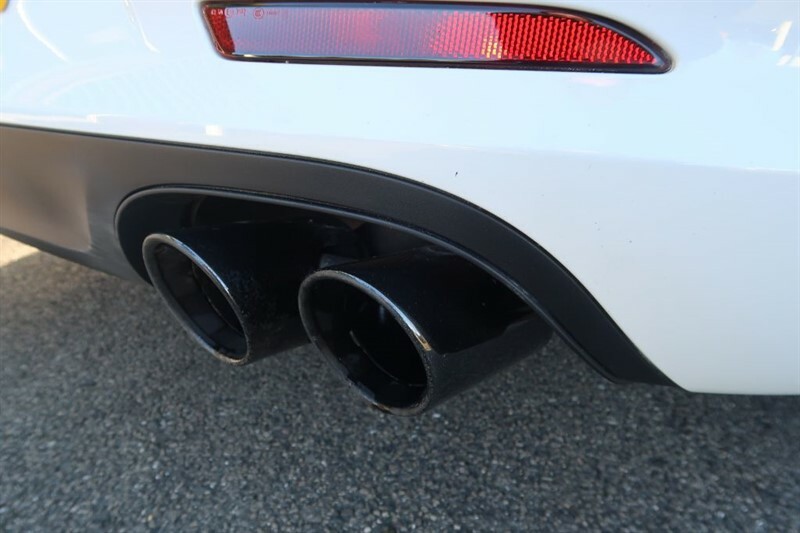 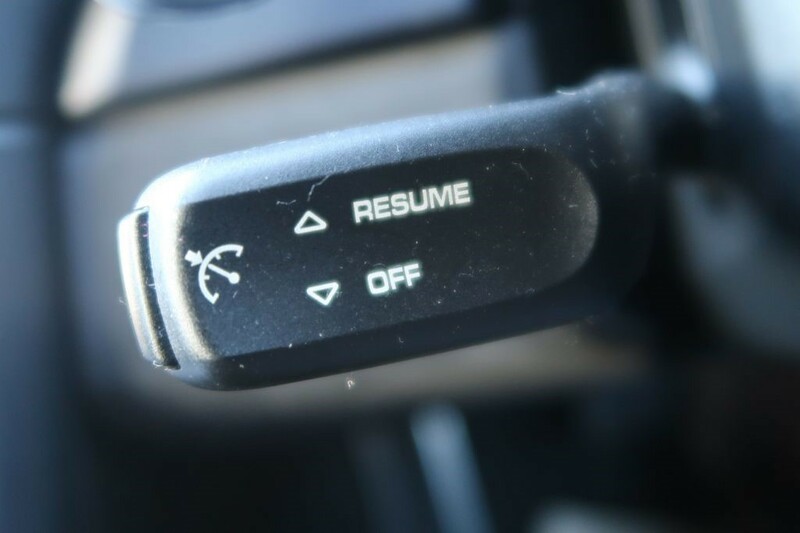 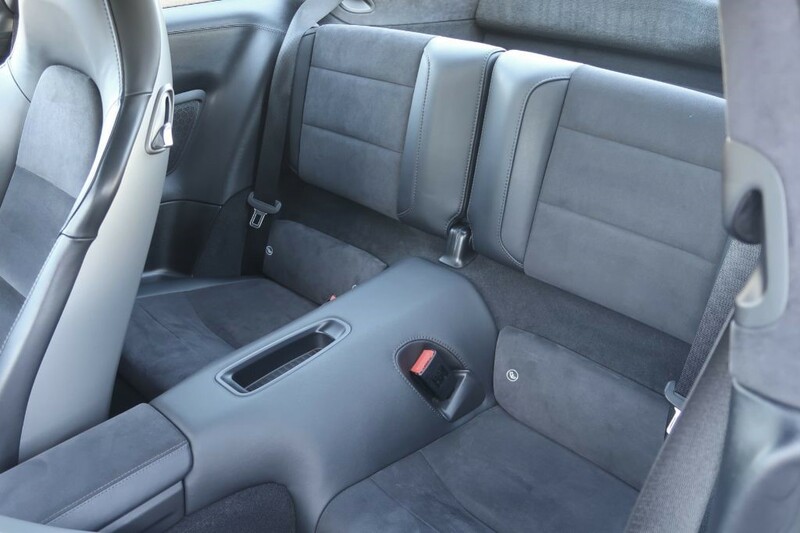 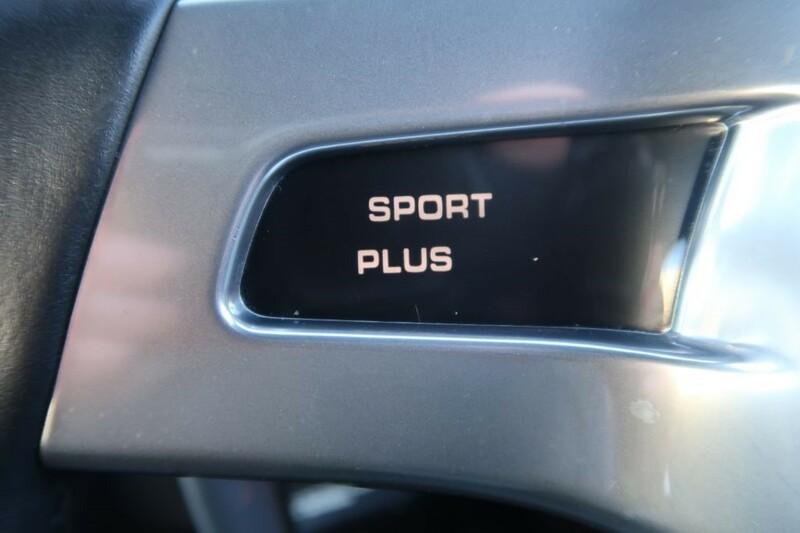 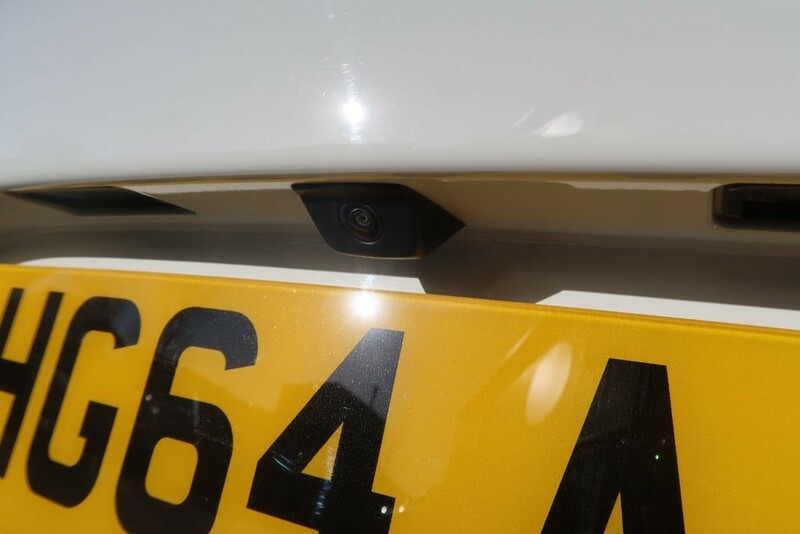 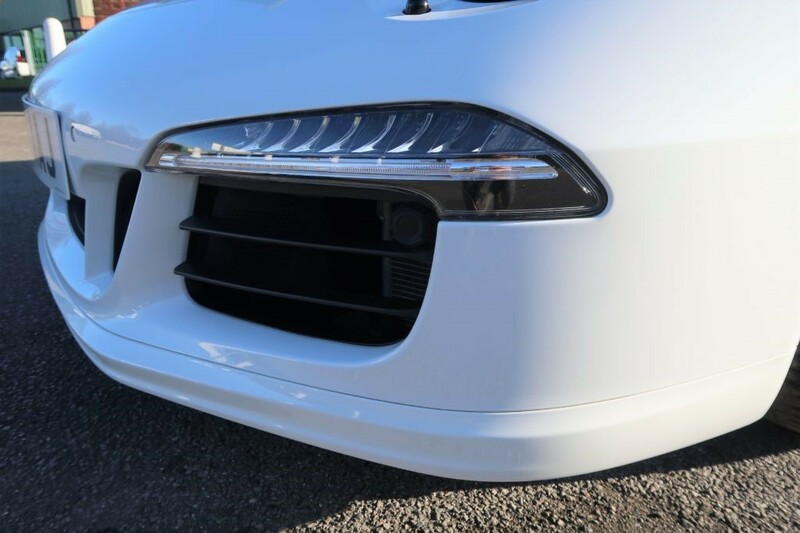 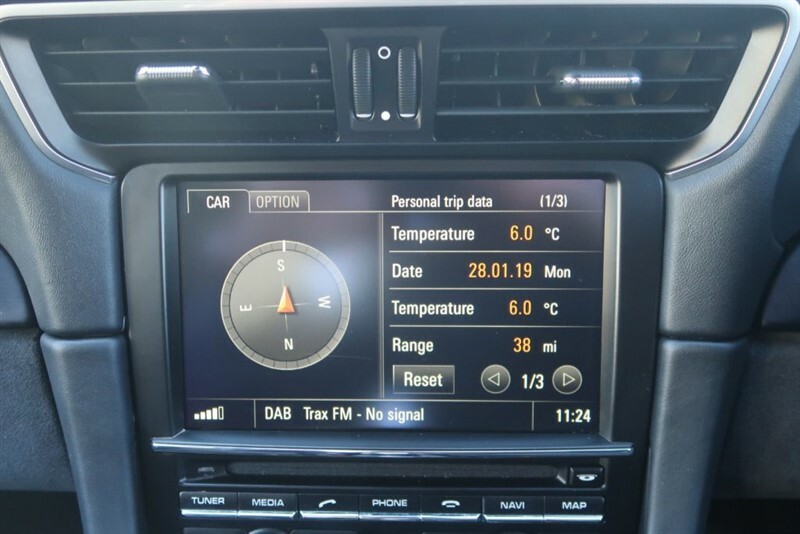 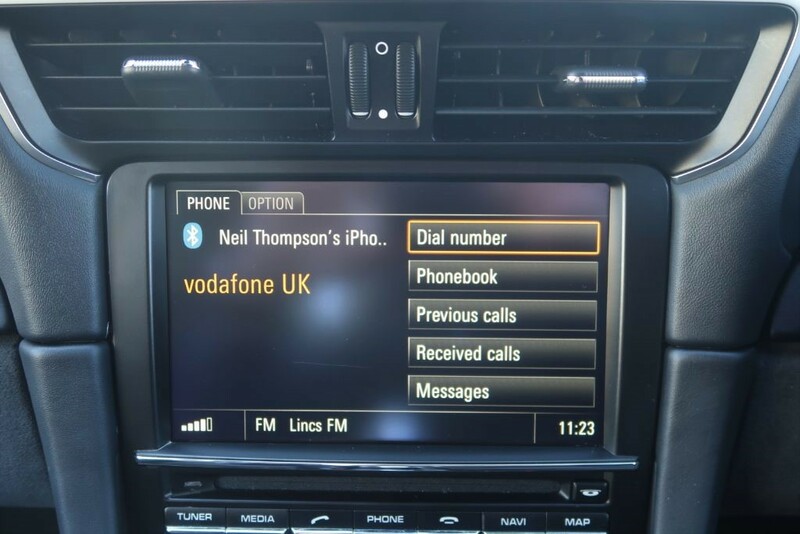 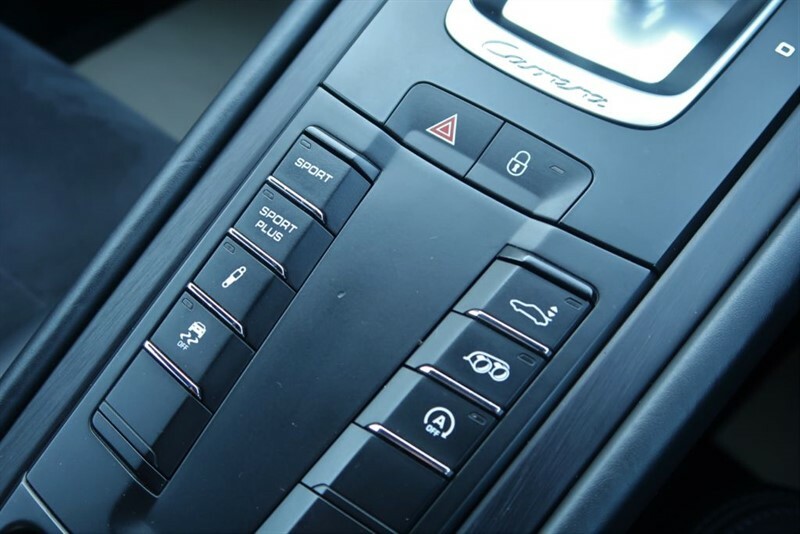 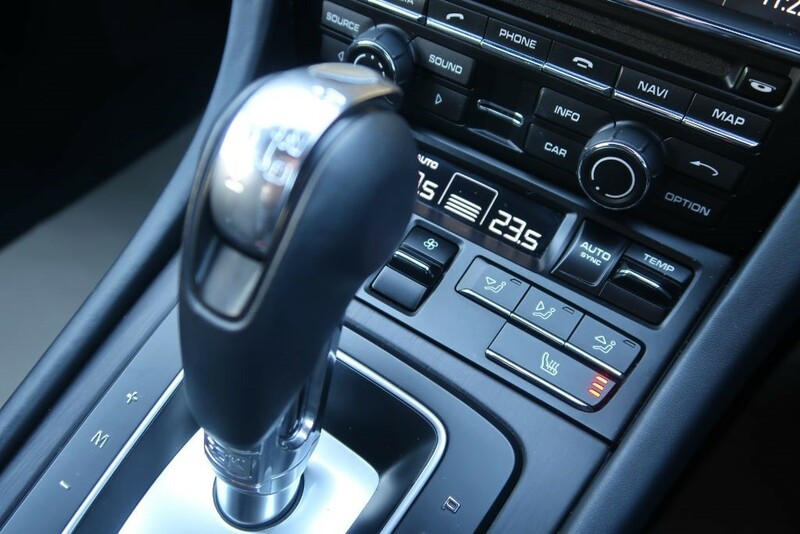 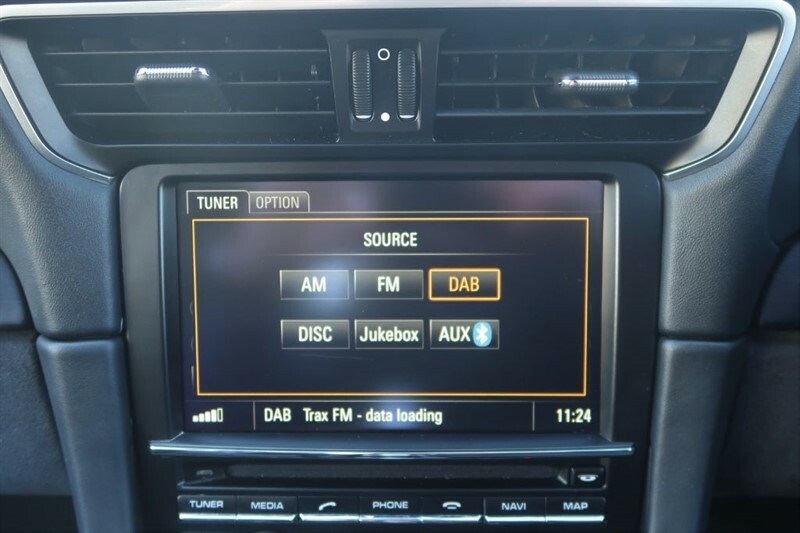 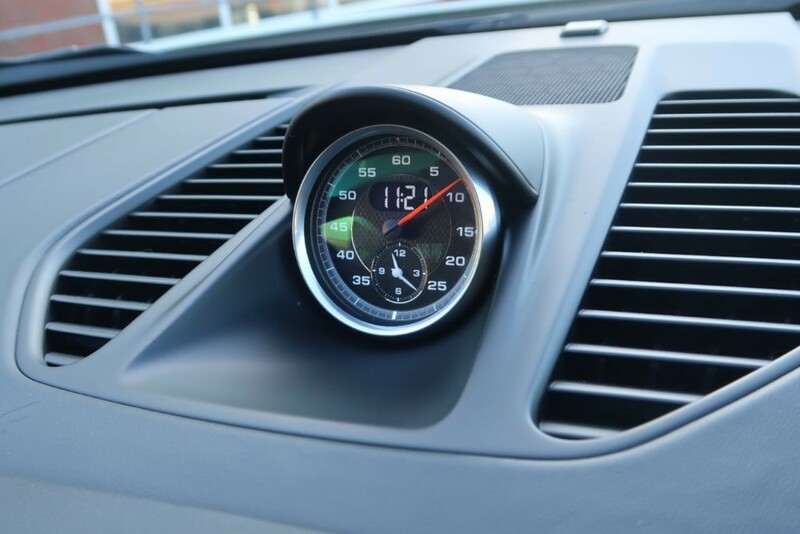 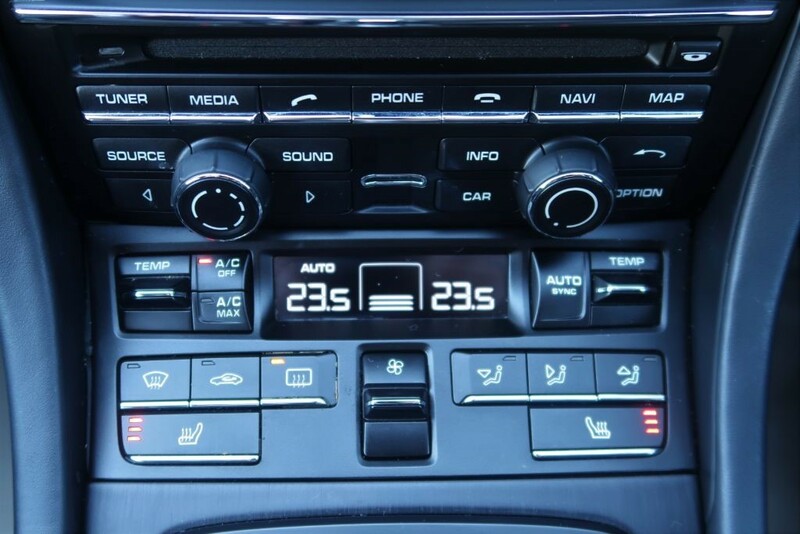 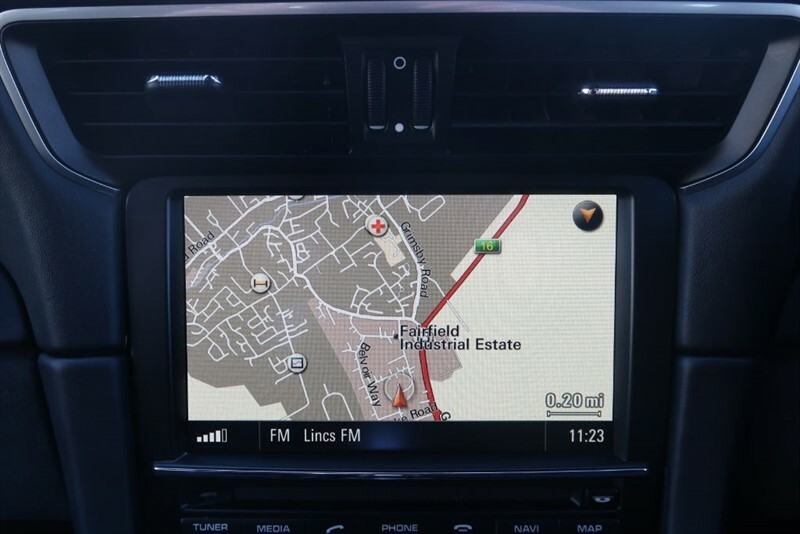 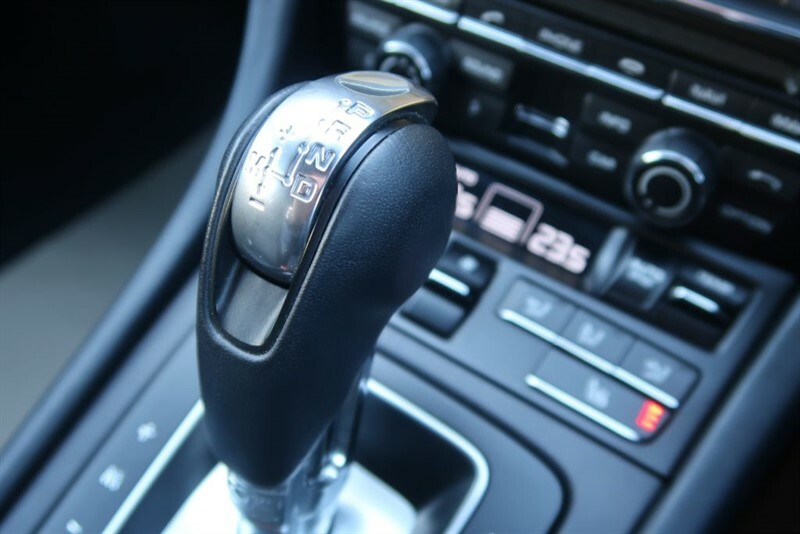 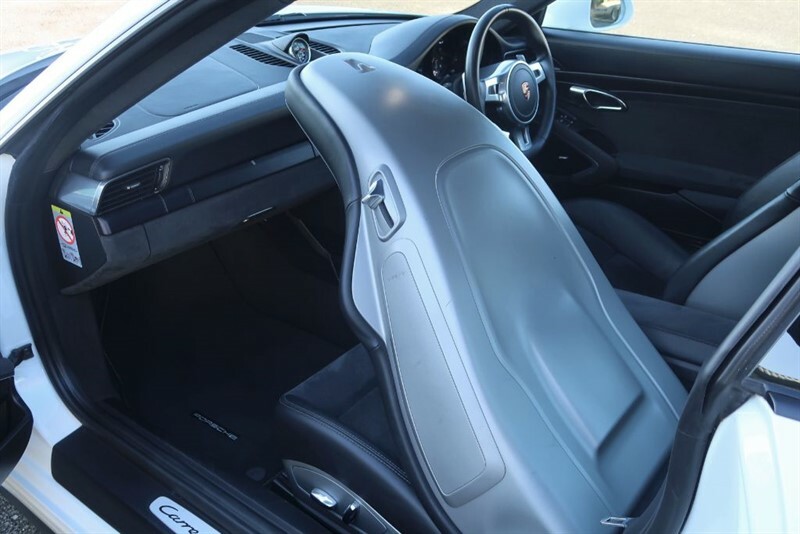 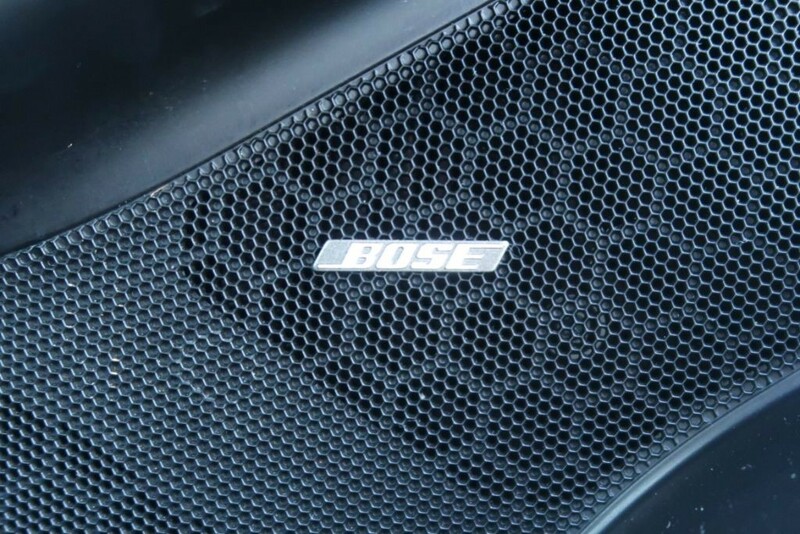 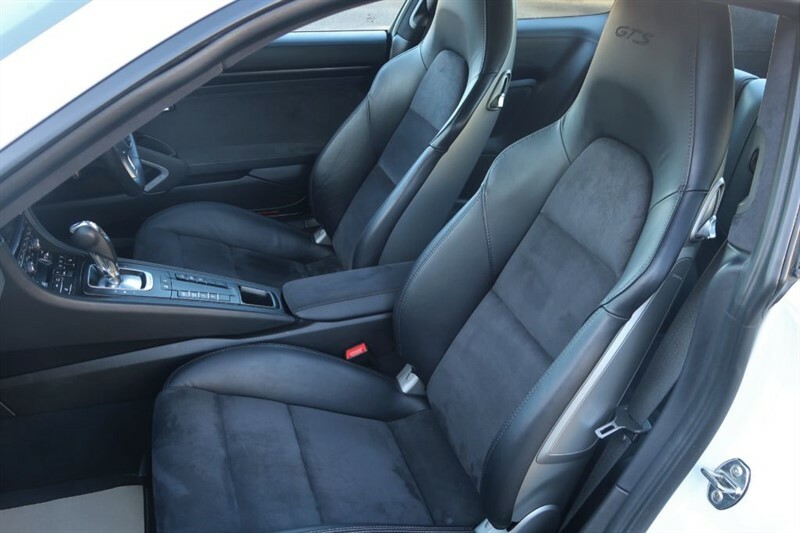 The car is lavished with equipment such as PCM Sat Nav, DAB radio and bluetooth, climate control and heated seats for your enjoyment, along with factory optional extras including BOSE speakers, cruise control, rear wiper, front & rear park sensors and a rear view camera. 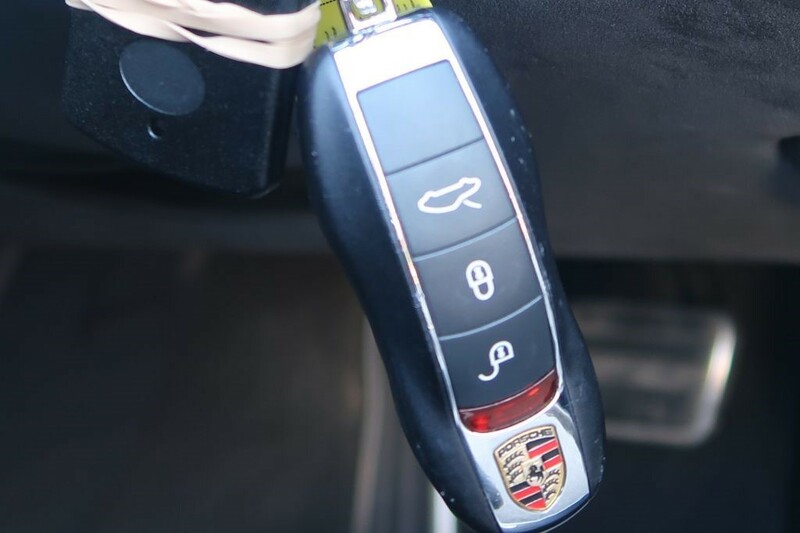 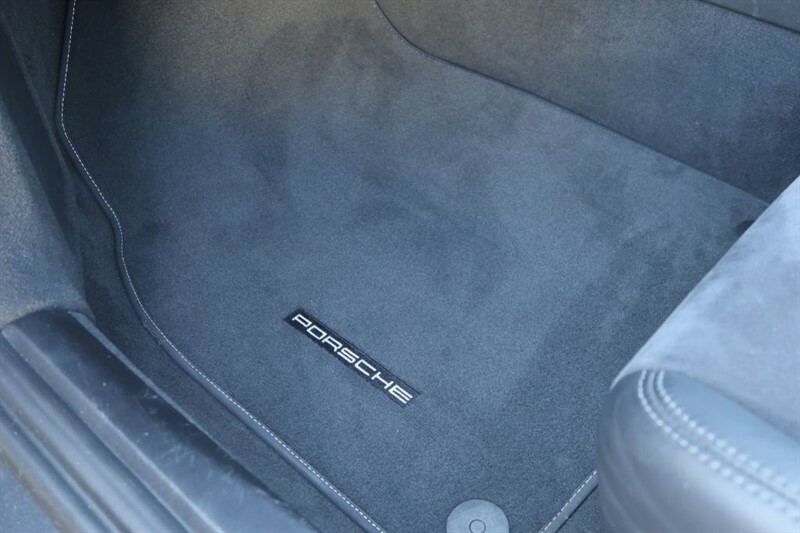 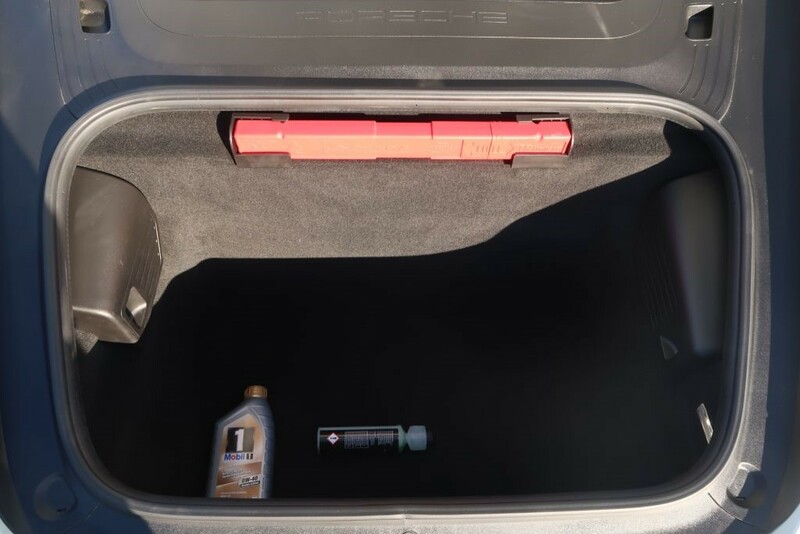 A full Porsche service history and book pack, tracker and spare keys complete the package.